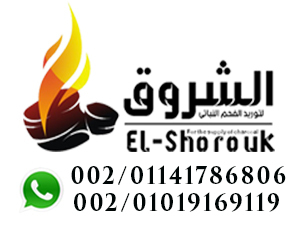 EL-Shorouk Company for the production and export of all kinds of charcoal. We are a professional manufacturer for all types of charcoal more than 30 years experience in charcoal industries. We deal with a large number of customers around the world to export the high quality vegetable charcoal and the company possesses all the licenses for production and export. We fully know the importance of your specific request and provide our clients with all our packaging and screening solutions to meet our customers' needs.